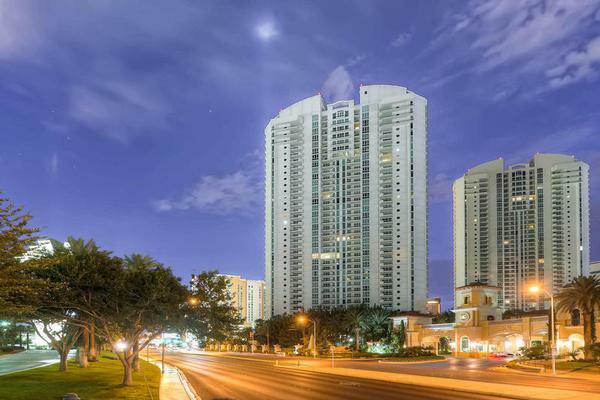 Read More... Las Vegas is a marvel of design and engineering and the luxury real estate market in The City of Lights provides the perfect platform to showcase luxury living at its best. 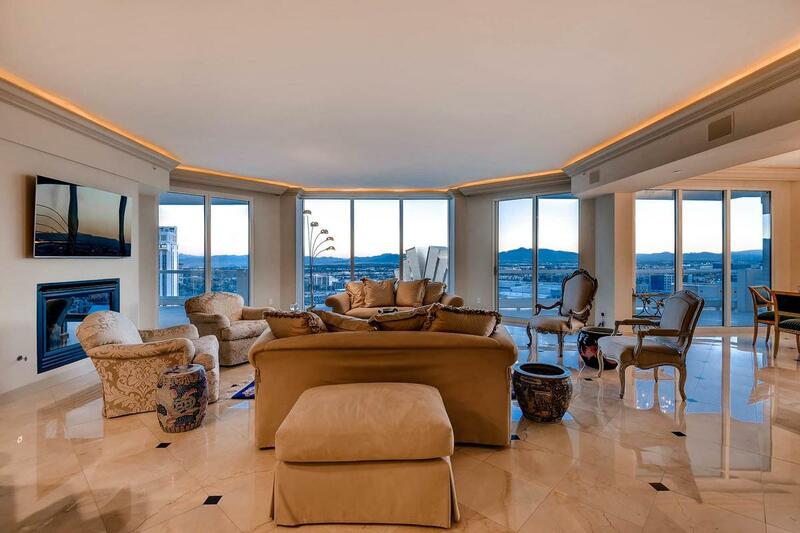 Luxury Portfolio is proud to host the very best Las Vegas luxury real estate listings from the top brokers in Nevada - from amazing penthouse views to sprawling custom designed estates, Las Vegas has it all. 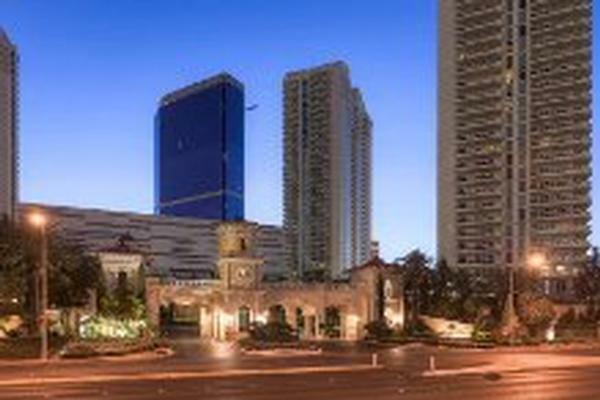 The city of Las Vegas is internationally renowned for gambling, fine dining, entertainment, shopping and incredible nightlife. 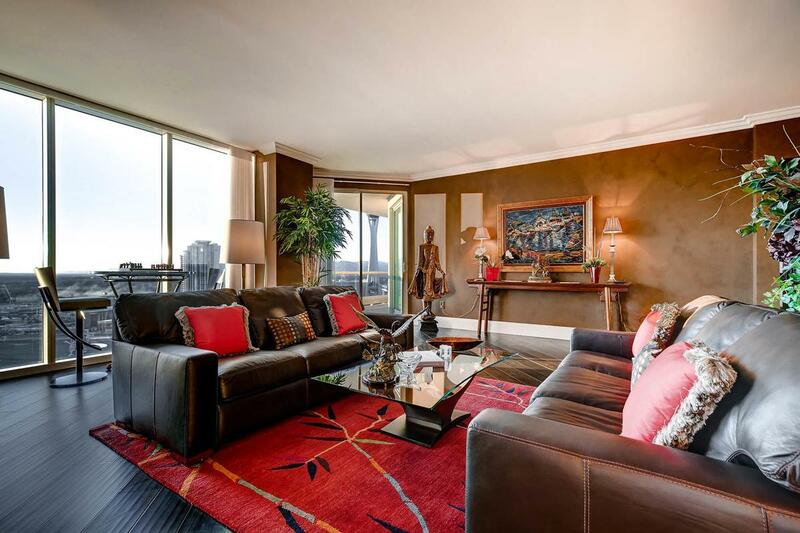 This city has simply become the global leader in hospitality. 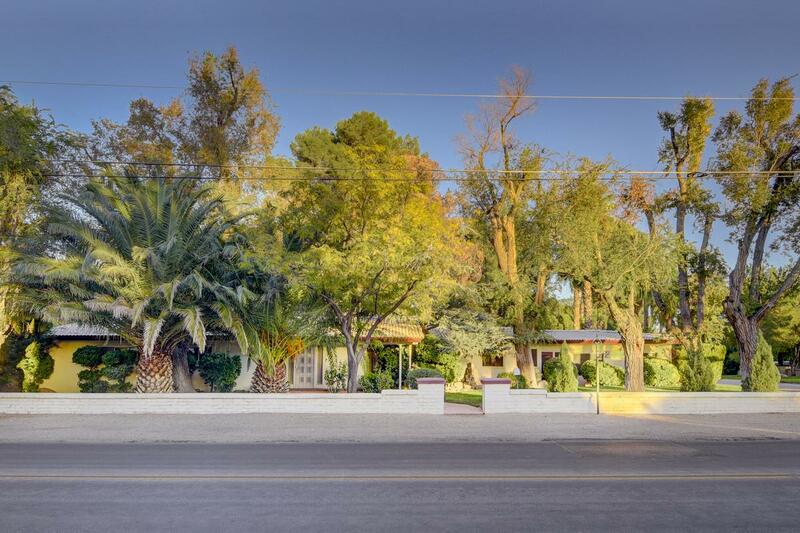 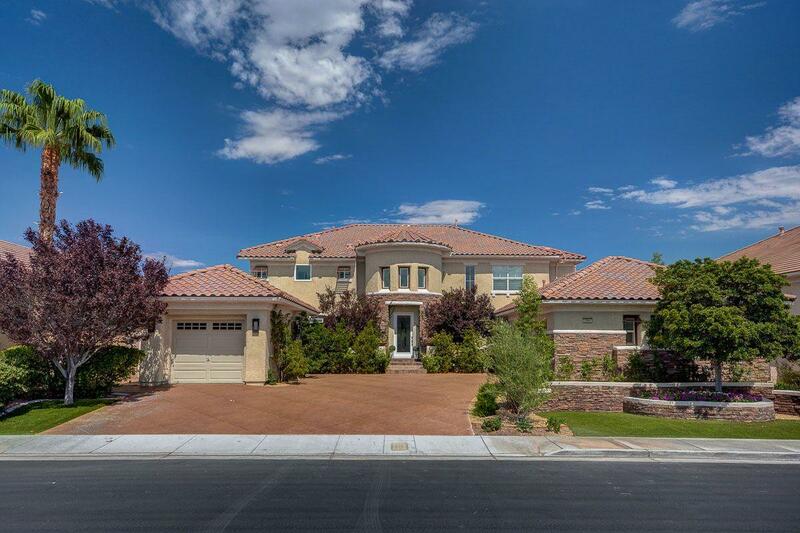 Today, Las Vegas luxury properties can be found beyond the city limits, including the Las Vegas Valley and surrounding communities. 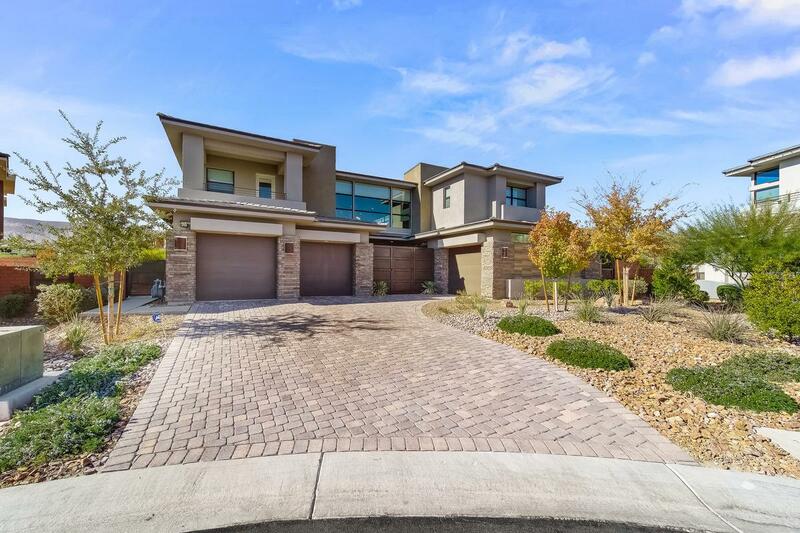 Las Vegas is a marvel of design and engineering and the luxury real estate market in The City of Lights provides the perfect platform to showcase luxury living at its best. 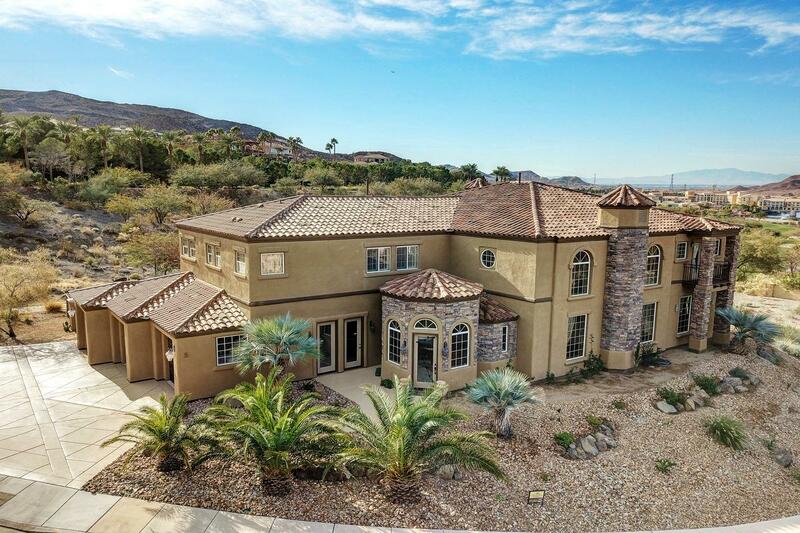 Luxury Portfolio is proud to host the very best Las Vegas luxury real estate listings from the top brokers in Nevada - from amazing penthouse views to sprawling custom designed estates, Las Vegas has it all.